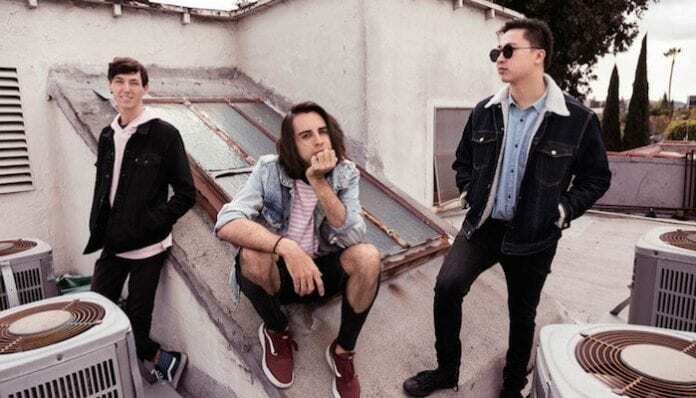 Listen to With Confidence's earworm of a new song, "Moving Boxes"
Australian pop-punkers With Confidence are amping things up with catchy new song “Moving Boxes” from their forthcoming album Love And Loathing, out Aug. 10 via Hopeless. Love And Loathing follows the band’s debut, 2016’s Better Weather. Below, check out the music video for the new tune, and be sure to see With Con’s upcoming tour dates after the track.